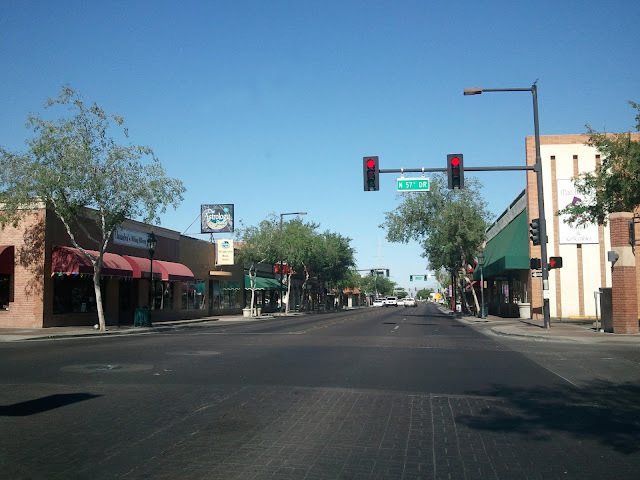 One of the places you might want to visit while in Arizona is the historic district of Glendale. 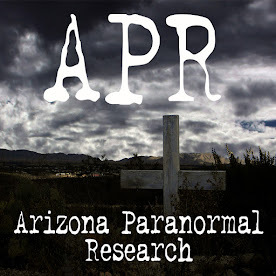 It is located in the heart of Glendale and has a variety of things to do. If you love antique shopping, they have a few shops to choose from as well as other one-of-a-kind shops. Many of the shops are located in historic homes which were renovated and decorated for each unique store. There is no shortage of places to eat and drink in this location. La Piazza al Forno was featured on an episode of Diners, Drive-Ins and Dives. You will also find a library and lodging establishments as well. There is a lovely park with a view of the city’s business building to the quaint shops and restaurants along the street. This park has hosted many events such as the Chocolate Affaire, Glendale Glitters, Summer Band Concert Series, and Teddy Bear Day just to name a few. From the moment you walk in the door, you are hit with the wonderful smell of mint and chocolate. Cerreta Candy Co. is known for their mouth-watering French Mint, but they manufacture many other types of sweet treats. 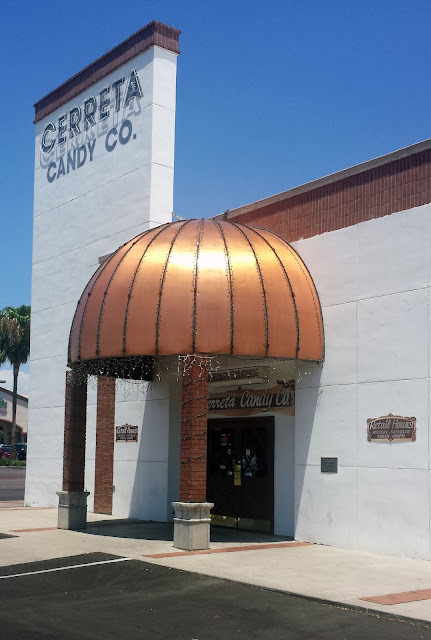 Located near the downtown historic district of Glendale, AZ, this candy factory has been around for over 40 years. The company was started by Jim Cerreta Sr. who learned how to make candy from his father-in-law while living in Canton, Ohio. The establishment has been maintained by the Cerreta family where three of his sons currently have a hand in every facet of the candy enterprise. Even Jim’s grandchildren are doing their part and helping out in the family business. This exceptional blue stone is a type of Pectolite and is unearthed in one place, the Dominican Republic in the Carribbean. 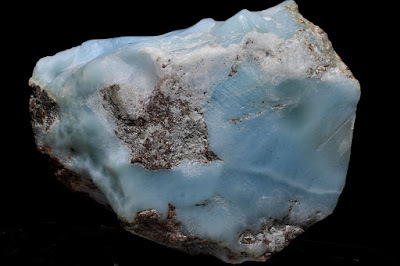 The Larimar stone is likewise known as “Stefilia’s Stone” and varies in color from white, light-blue, green-blue to a deep blue. Pectolite is usually white to gray mineral, but rarely will have the one of a kind blue color of the Lariamr. What causes this coloration is when Cobalt switches with Calcium. They say the Larimar stone can assist one into opening their mind and bring clarity to achieve a higher knowledge. 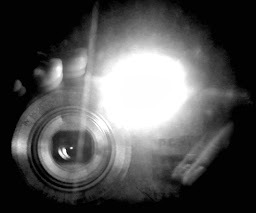 It inspires you to dig deep into your soul and speak your mind with such precision. The stone also aids in smoothing the progress of meditation, heightens your ability to be tranquil, and can alleviate your depression. It was in 1888 when a grandiose hotel began booking guests into their luxurious resort on Coronado Island near downtown San Diego. The Hotel del Coronado is an enormous hotel located by the sea and right off the beachfront. Constructed of wood with a Victorian style façade, the hotel stands 7 stories high with 680 rooms. Each room has its own unique style and price. Other facilities you will find at the hotel are pools, a spa, a fitness center, hot tub, shops, bars, and restaurants. Surrounding the hotel are many cottages for visitors to stay in as well. The hotel has played host to many celebrities, presidents, and royalty. You have also seen the hotel in several movies and it has also been the setting for various books. Coronado Island is a flourishing resort community and located on the other side of an enormous bridge from the hub of downtown San Diego. Among the many island inhabitants are lots of shops, restaurants, the Hotel del Coronado (featured on my next post), and a beach with fine sand which shines of sparkly gold. The name Coronado means “the crowned one” and has been also called “The Crown City”.